Pennsylvania Gov. 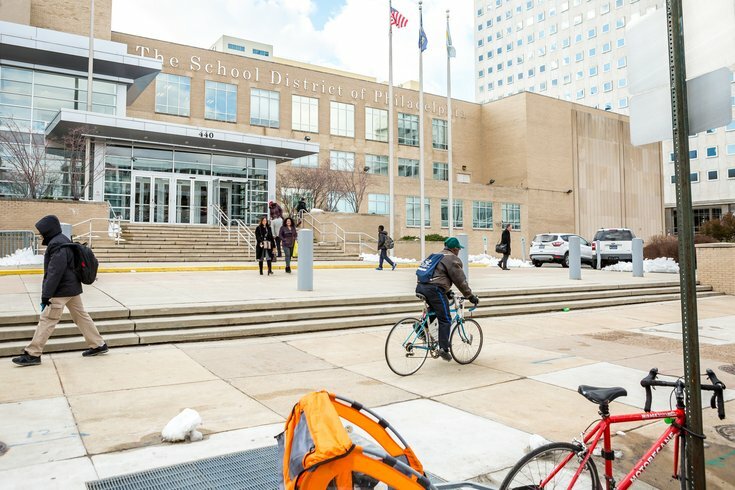 Tom Wolf, Philadelphia Mayor Jim Kenney and several other city officials revealed Friday that 57 local school buildings will receive $15.6 million to remove lead, mold and asbestos in the months ahead. The announcement was made at a press conference at Roosevelt Elementary School in the East Germantown section of Philadelphia. Pennsylvania will cover $7.6 million for lead paint remediation at 40 schools in the city, while the remaining $8 million will come from the school district for lead paint, mold and asbestos removal. Nearly 90 percent of Philadelphia's school buildings were constructed prior to 1978, when the federal government banned lead paint in residential properties. Contaminated dust from lead paint is one of the primary causes of lead poisoning, particularly in young children who are at higher risk of exposure. Philadelphia officials have increasingly sought to prevent childhood lead exposure, which can contribute to the development of behavioral issues and intellectual disabilities if left untreated. Schools Superintendent Dr. William H. Hite thanked Wolf and said he looked forward to improvements at buildings across the city.